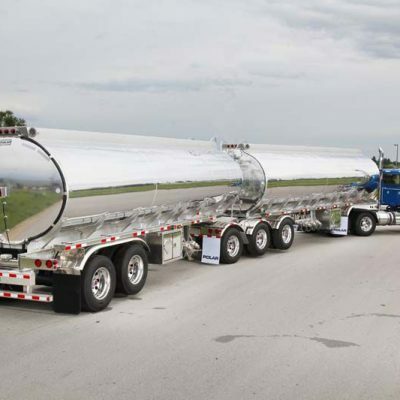 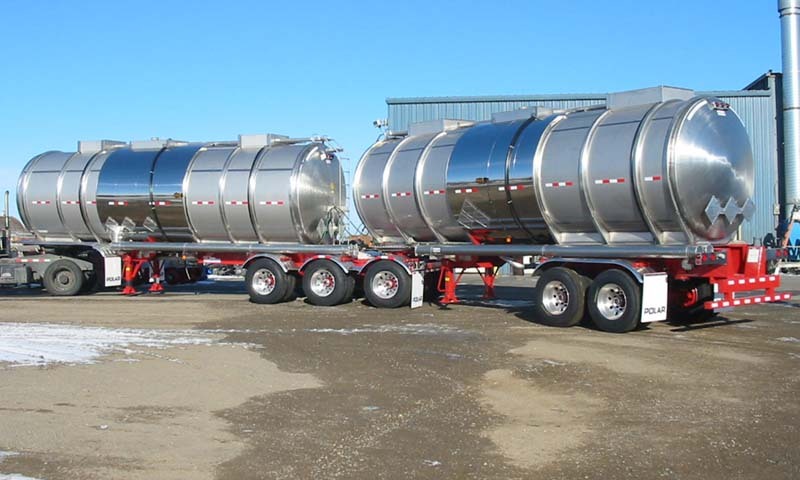 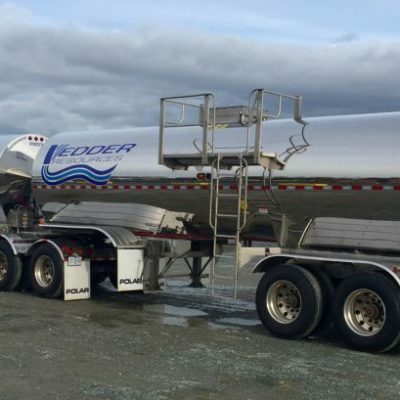 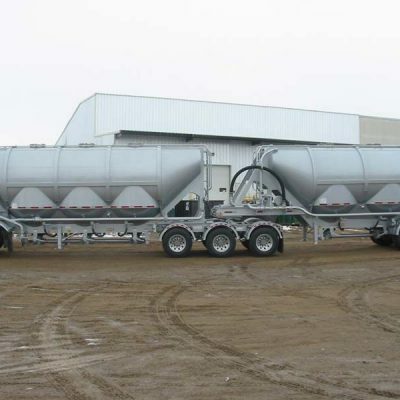 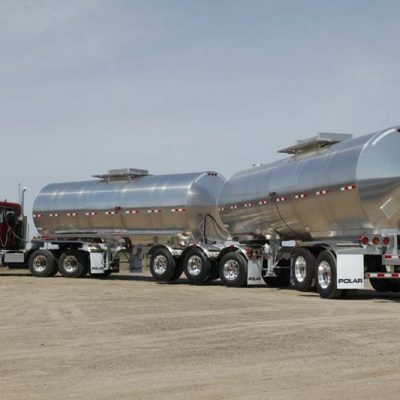 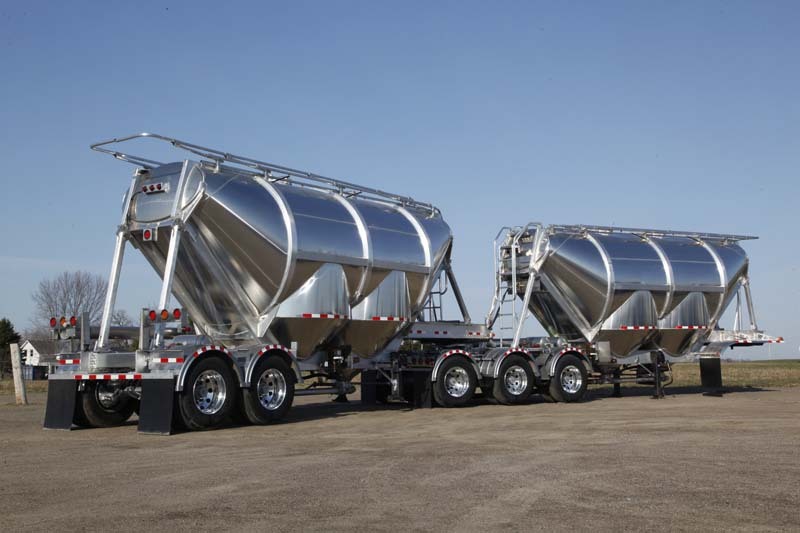 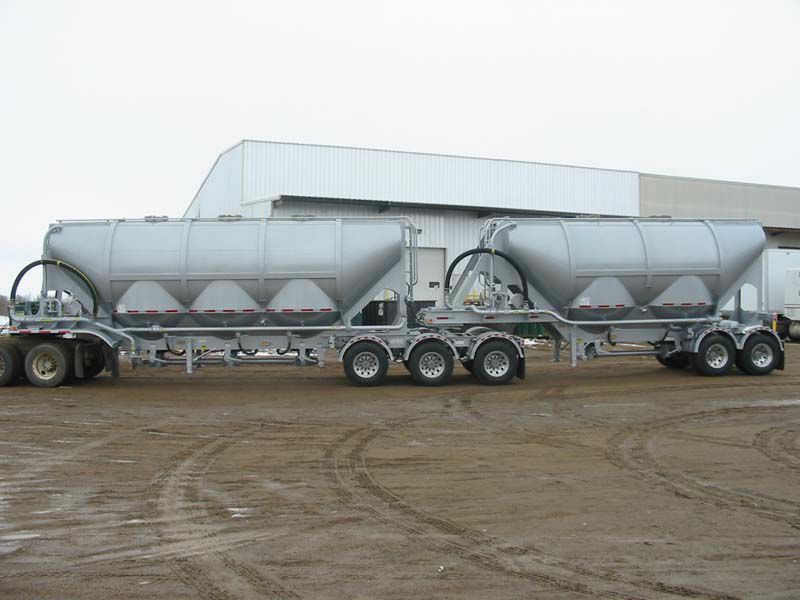 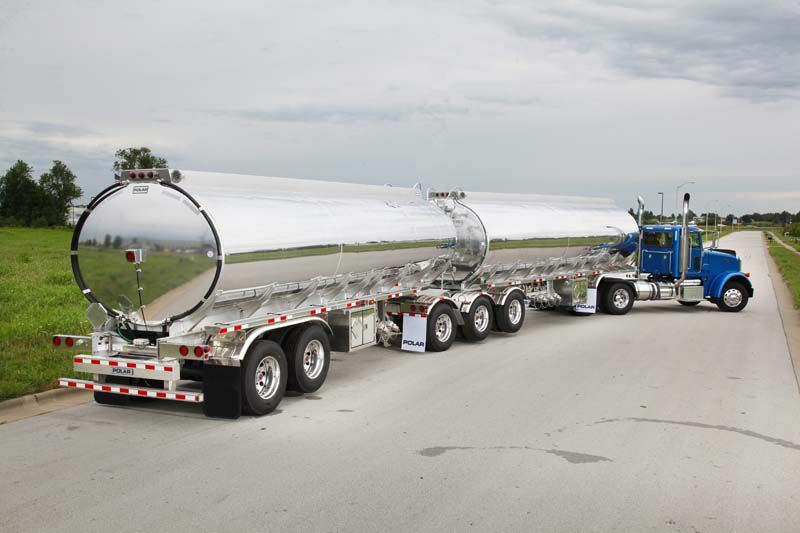 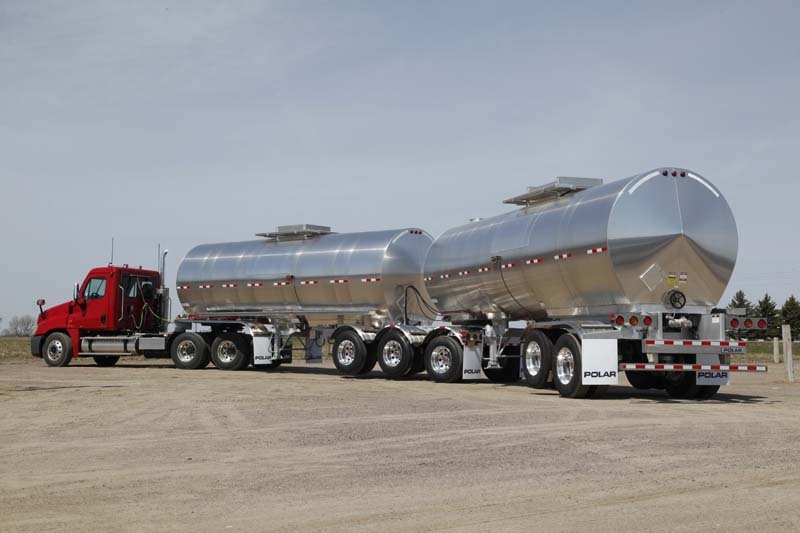 Since 1946, Polar has paved the way as an industry leader and innovator in North America, continually raising the bar in production of the highest-quality tank trailers on the road. 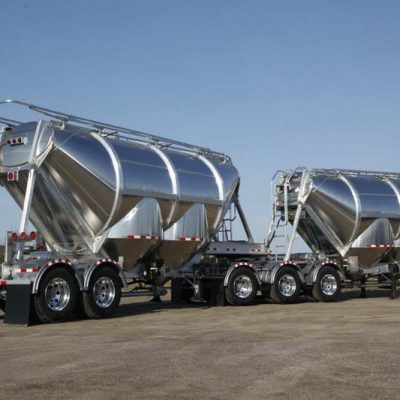 As it has from the beginning, Polar performance also represents a promise of commitment to customers like you, who depend on us for the best equipment available. 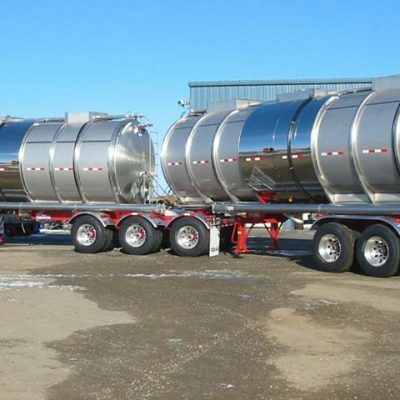 Customer satisfaction is the bedrock on which Polar reputation and products are built. 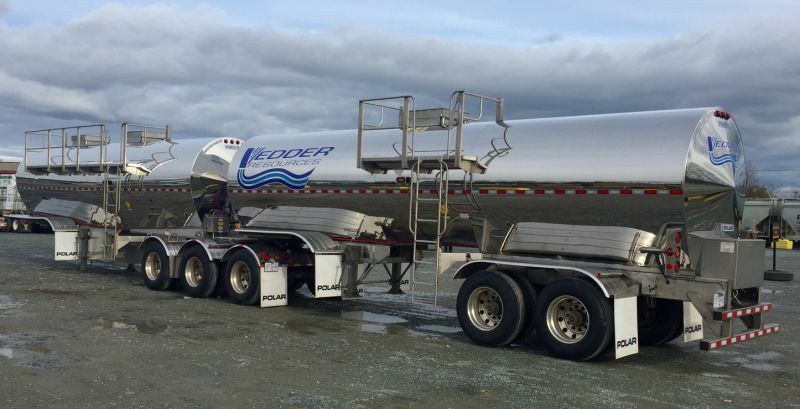 That’s why, from major oil fleet to local jobber, if it says “Polar,” you know it’s built right.